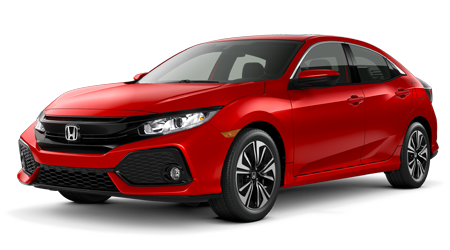 Once you lay eyes on the all- Honda HR-V compact crossover, you'll fall head over heels. 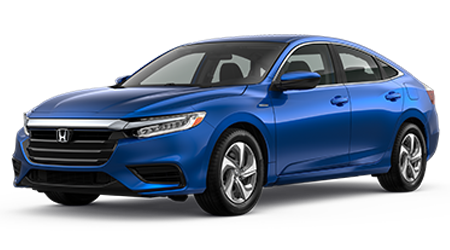 This adventurous little beauty has premium features but not a premium price tag, and we'll offer you an even bigger discount at Honda of Superstition Springs in Mesa, AZ. 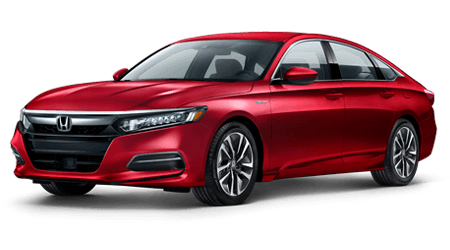 Our experienced and courteous salespeople offer first-class customer service and fantastic deals on all our Hondas in stock. 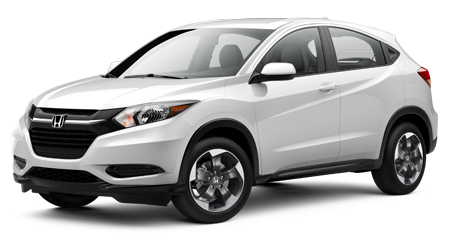 So if you're ready to turn heads in Phoenix, Arizona when you're behind the wheel of a 2016 Honda HR-V, let's make it happen today! 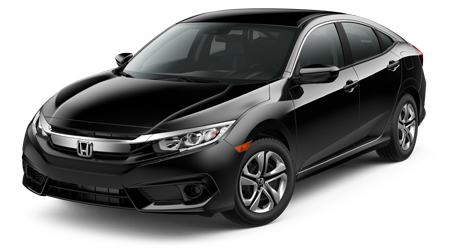 You'll find plenty of get-up and go and garner amazing fuel efficiency in the 2016 Honda HR-V due to the precision engineering that Honda is known for. 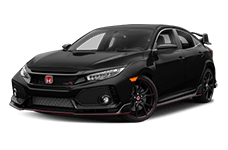 Turn the ignition and you'll hear the sweet purr of a 141 horsepower, 1.8L Inline-4 i-VTEC engine and 127 lb-ft of torque, coupled to a 6-speed manual transmission (2WD vehicles only) or a CVT automatic that comes with dual-mode paddle shifters on the EX-L Navi trim. 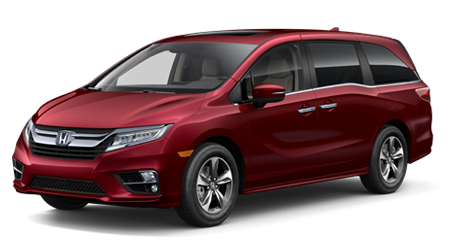 FWD is standard, but an optional Real Time AWD with Intelligent Control system is optional on all models with CVT transmission. 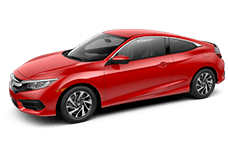 Plus, you'll be amazed by the enhanced durability of this exceptional powertrain because it requires no scheduled tune-ups until you've reached the 100,000-mile mark! 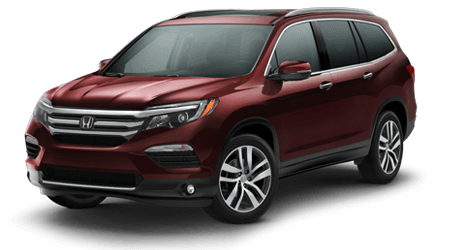 However, with the 2016 Honda CR-V's EPA-estimated 28 city/35 highway* fuel efficiency, you might reach that 100,000-mile milestone sooner than you think! 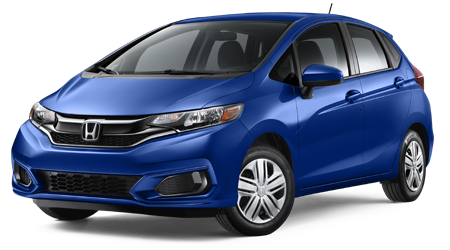 The LX, EX, and EX-L Navi are the three trims you'll find in the 2016 HR-V 17-inch alloy rims, a security system with remote entry, LED brake lights and one-touch turn indicators are standard features on the exterior of the base LX. 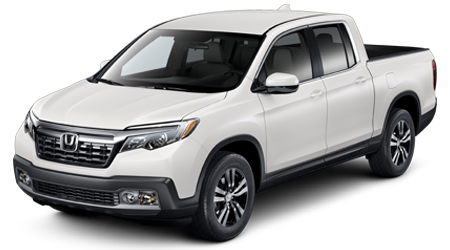 The well-appointed cabin includes illuminated steering wheel-mounted controls, a multi-angle rearview camera, Bluetooth, 4-speaker audio system with a 5-inch color LCD screen and IPod interface. 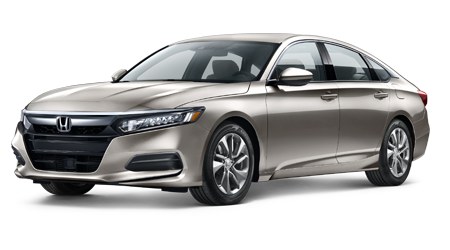 You'll get more technical in the EX with Pandora connectivity, HondaLink Next Generation, SMS Text Message function, a 7-inch high-res touchscreen, Smart Entry with push-button start, Honda LaneWatch, heated front seats and a power moonroof. 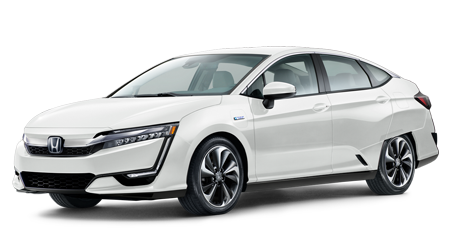 "L" is for leather seats and "Navi" is for navigation in the swanky EX-L Navi, which also includes roof rails, HD Radio, and Sirius XM. 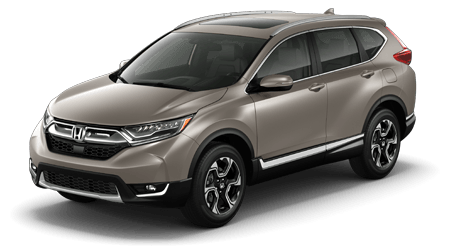 Let the world -- and your friends -- know you've arrived when you pull up to their homes in a Honda HR-V from Honda of Superstition Springs in Mesa, AZ, serving the city of Phoenix, AZ. 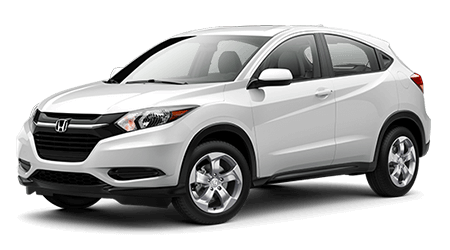 You'll feel so confident in the 2016 HR-V that you won't worry about walking under ladders or having a black cat cross your path ever again!